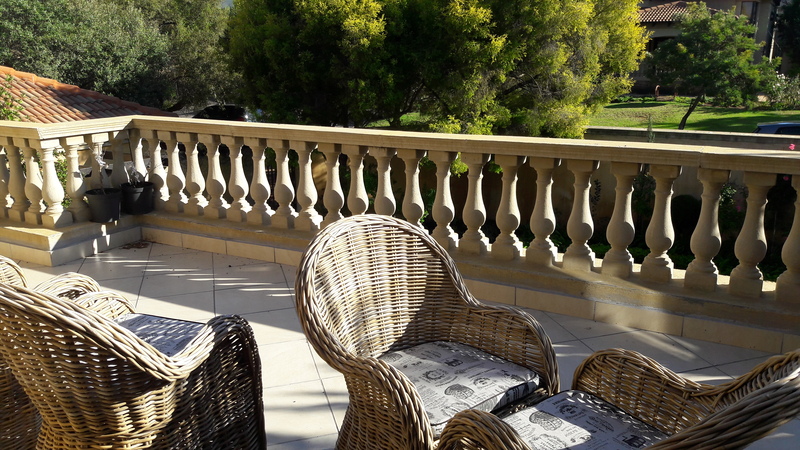 Luxury room, with Balcony overlooking the pool, lovely Tuscan feel to the house. 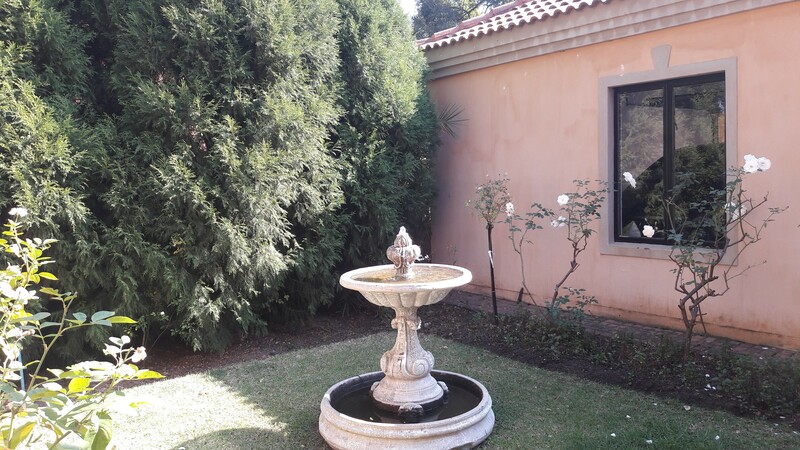 Ideal for business travellers. 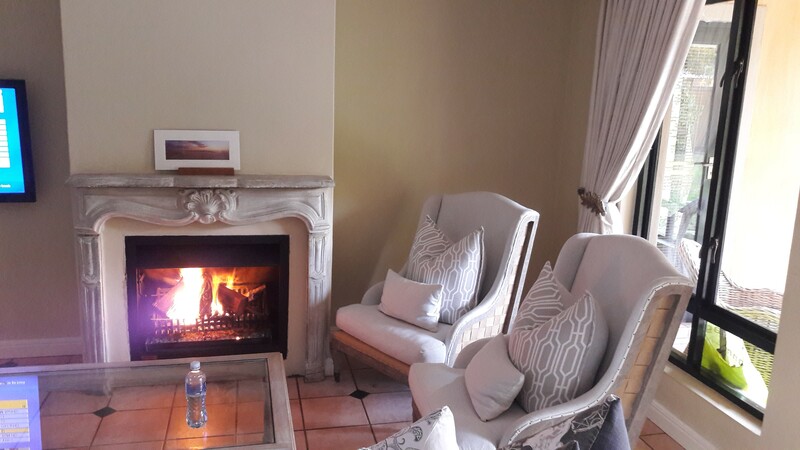 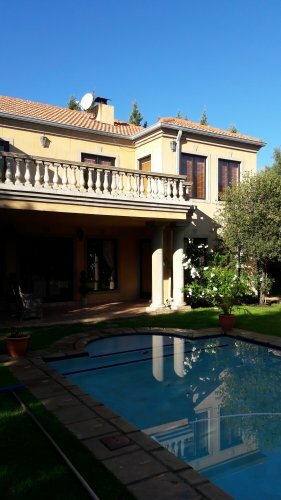 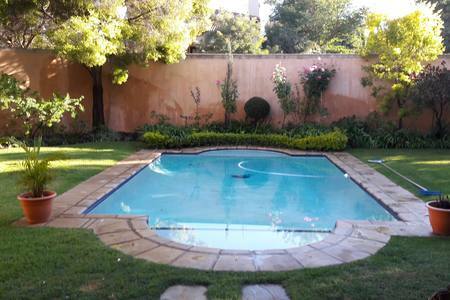 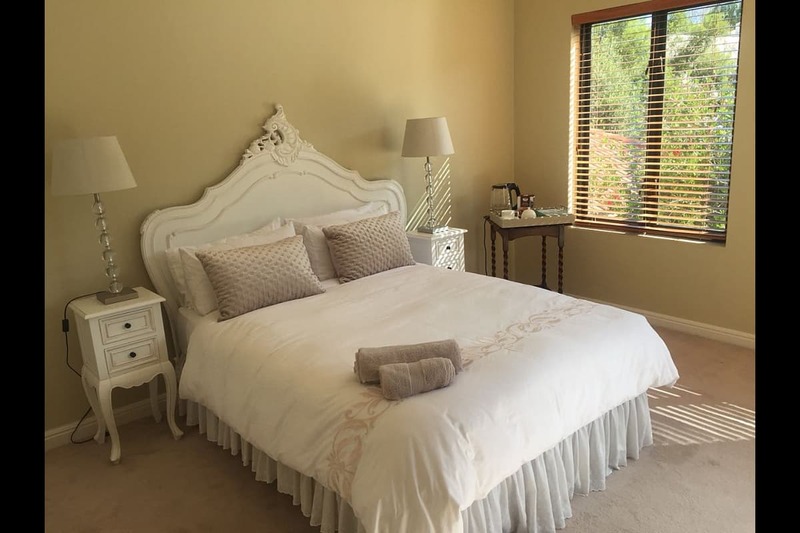 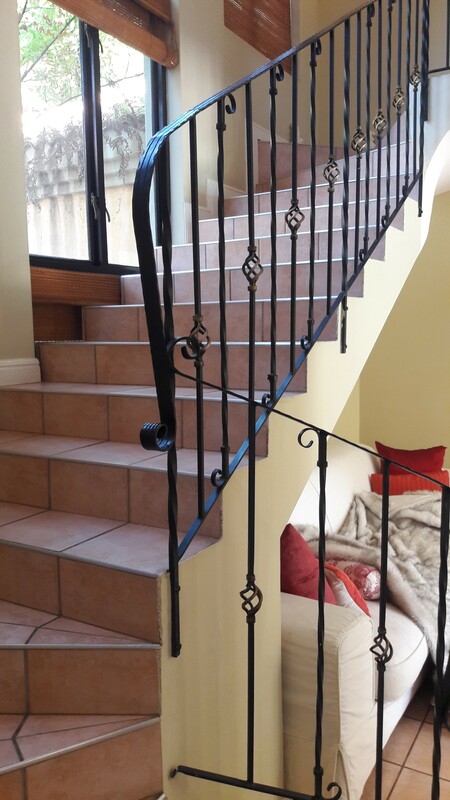 Ideally situated close to Dainfern Square, Fourways Mall & Monte Casino.